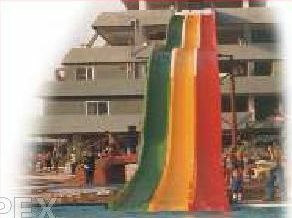 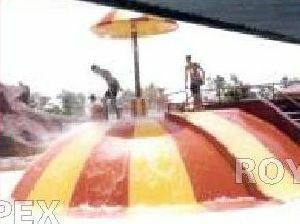 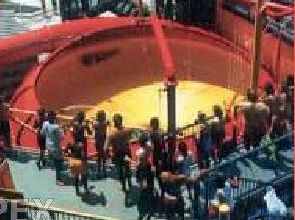 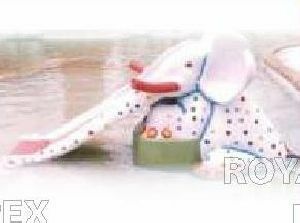 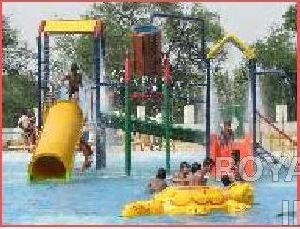 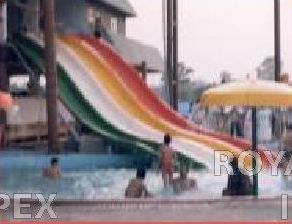 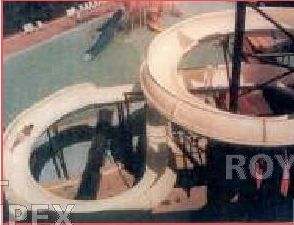 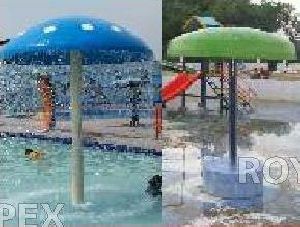 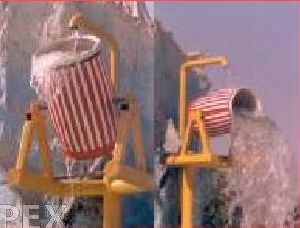 Royal Impex is rated as the best Manufacturer, Exporter and Supplier of Water Park Slides in India. 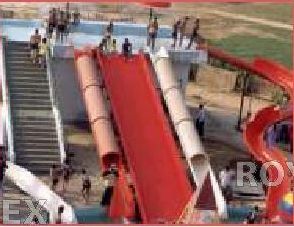 These Water Park Slides are appreciated for features like high load bearing capacity, durability and easy installation. 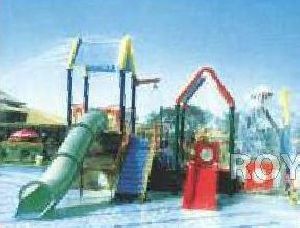 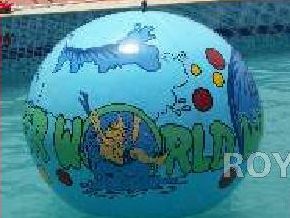 These Water Park Slides are available in a plethora of designs, sizes and colors.